LIBERTY! 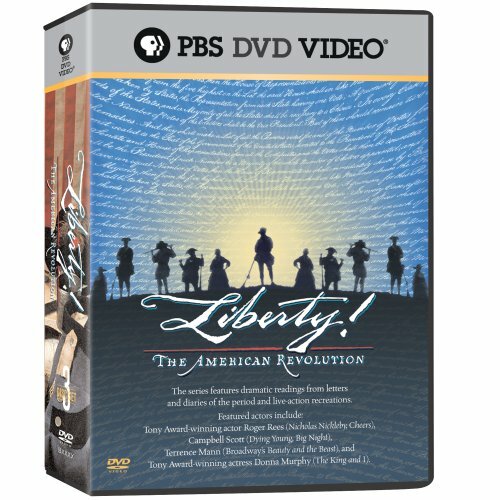 The American Revolution is a dramatic documentary about the birth of the American Republic and the struggle of a loosely connected group of states to become a nation. The George Foster Peabody award-winning series brings the people, events, and ideas of the revolution to life through dramatic reenactments performed by a distinguished cast. LIBERTY! is hosted by ABC news anchor Forrest Sawyer and narrated by Edward Herrmann. May you have a wonderful day of Pomp, Parades, Shows, Games, Sports, Guns, Bells, Bonfires ,and Illuminations. amen!! and we will! to all the family…ENJOY! !